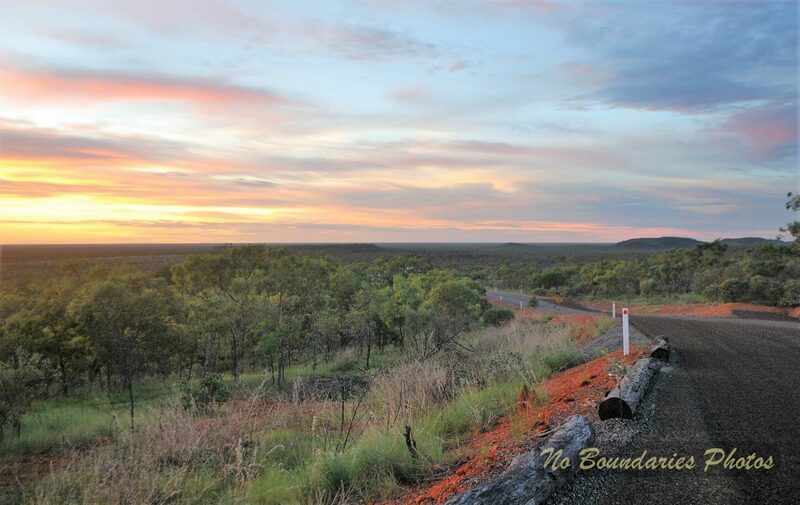 No Boundaries mission is to comprehensively gather, network and pass on ideas and information relevant to anyone who is either part of our Australian road-travelling community, or for those in the throes of planning their escape. 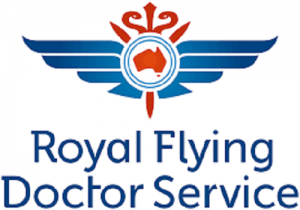 Working your way around Australia? 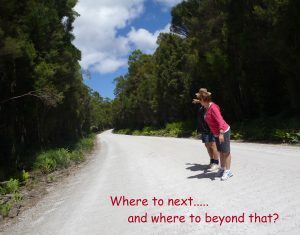 Our adventures on the road, have largely been financed by finding work in an ever-extending trail of places and work situations as we travel throughout Australia. 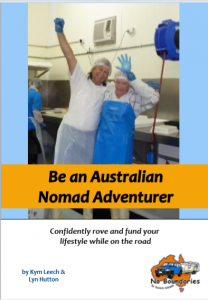 Be an Australian Nomad Adventurer has been written from our own experiences, and the knowledge gained from like-minded travellers over the last six years. 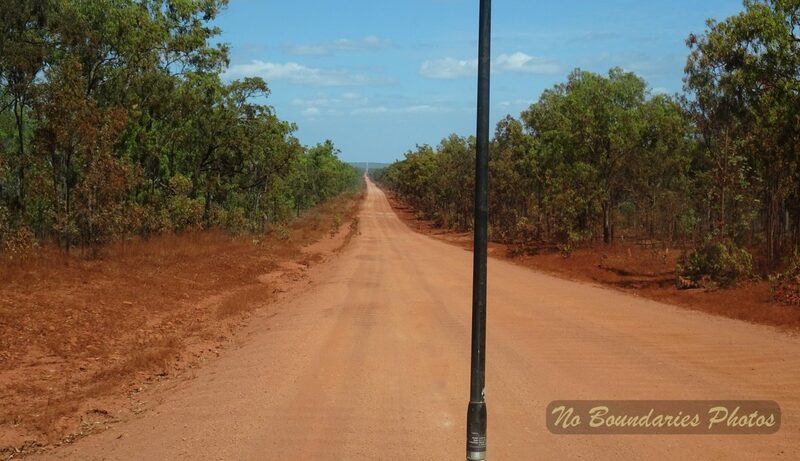 As an adjunct to Be an Australian Nomad Adventurer, we have included some information and companion tools that may assist you in working your way around Australia on this website. Work Wanted – Advertise your skills for free! 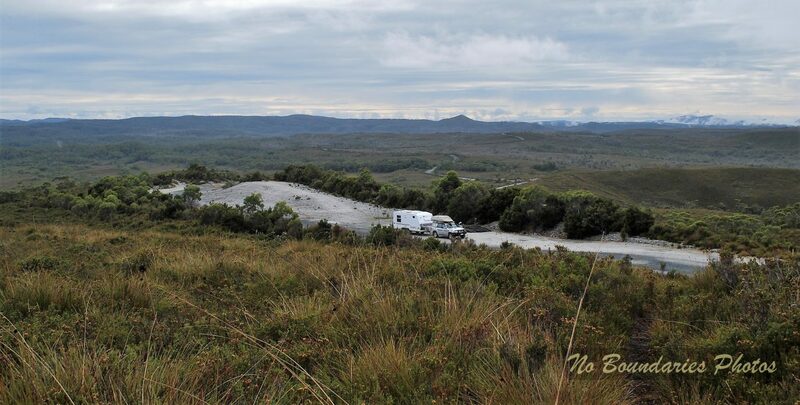 Travel an Australian highway any time of the year, and you are bound to cross paths with RVs of various sizes and combinations. 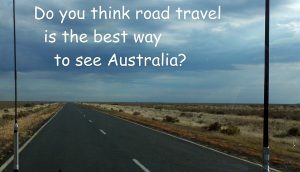 Travel any Australian highway or any little-known back-road between April to September, and you’re likely to see masses of them! 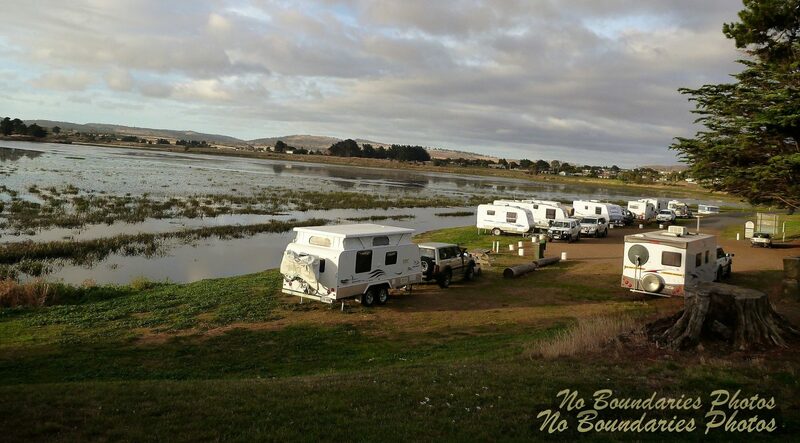 Recent statistics tell us that a collective 5 million nights plus is spent by RV travellers and campers in transit somewhere in Australia each year. 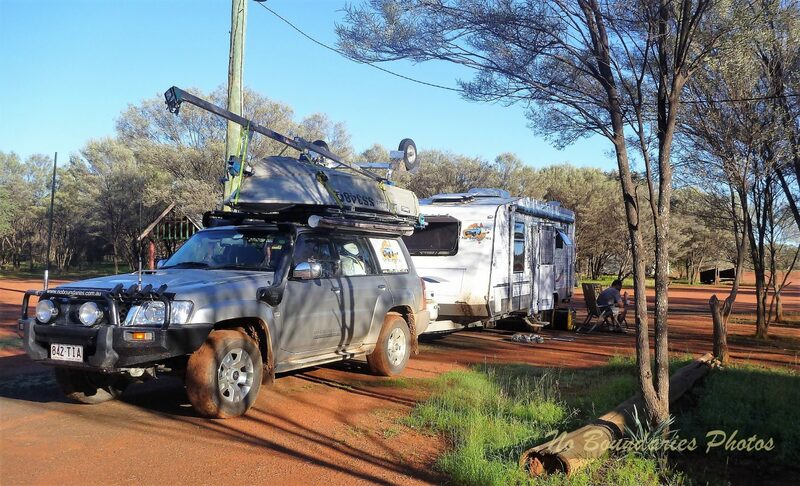 Australia has an ever-increasing community of people at all ages and stages, who are trekking around the country either full, or part-time. We are not sure what it says about our collective psyche –a want to assert our independence – and as our forebears did, keep pushing on towards another new destination. With enough determination, and a plan put into motion, we make our own opportunities, choose our own style of home on wheels and drive on out there . Australia has nigh on 8 million square kilometres of back-yard to explore. There are many different places to be amazed at. 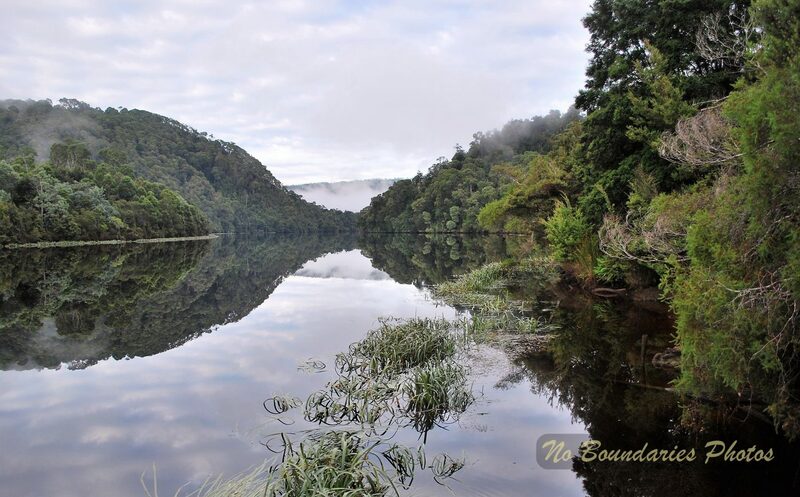 Without sounding too cliché – ‘We are one vast lucky country! 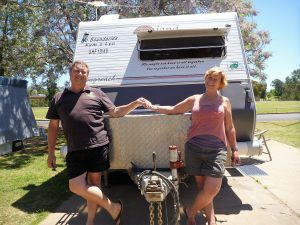 Our want to ‘one day’ travel around Australia, got a shake-up after a chance meeting with a caravanning couple who had been travelling Australia for over seven years. 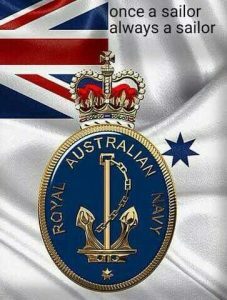 Our time spent with them did something to kick-start our motivation. We were captivated by ‘boundless’ stories of places and experiences, and mind-boggled by the fact that their enthusiasm showed no signs of waning. That was in 2001. Thereafter we began information gathering, networking and research on how we could turn our dreams of travelling Australia into a reality. It seemed wasteful of us not to share what we had learnt. With the guidance of some IT savvy friends, Kym taught himself the basis of HTML, and in April 2002, the first version of our ‘No Boundaries’ website was launched. It took almost a decade to grow our teenagers to the point of seeing them off with ‘nil-return’ policies to each of their respective partners. In 2011, satisfied that we were now free agents, we drove out of our suburban driveway, on our way to our own Australian adventure. Fast-forward to 2019. No regrets…. 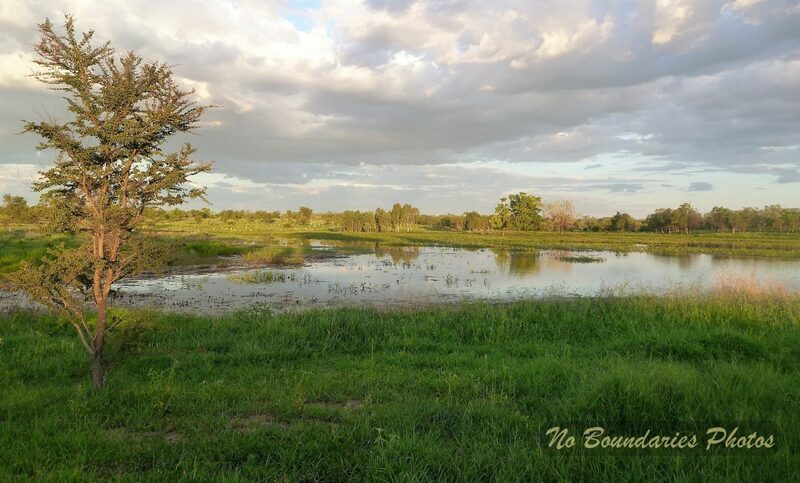 just our stories and experiences – we wouldn’t trade them for the world! This lifestyle is not for everyone – it has passed the test for us, and judging by the large company we keep, and continue to meet, it’s passed for many others as well.